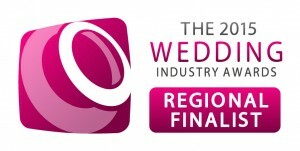 Professionally Qualified, Experienced, Asian Bridal Makeup Artist & Hairstylist. 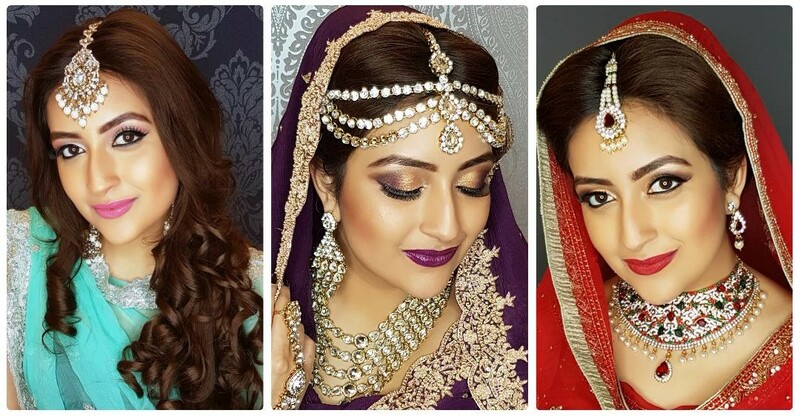 Preeti is one of the well established and experienced Makeup Artist and Hairstylist based in West Midlands ,specialising in Asian Bridal Makeup & Hairstyling, Indian Bridal Makeup,Photo shoots, Fashion , Catwalk and Media Makeup . 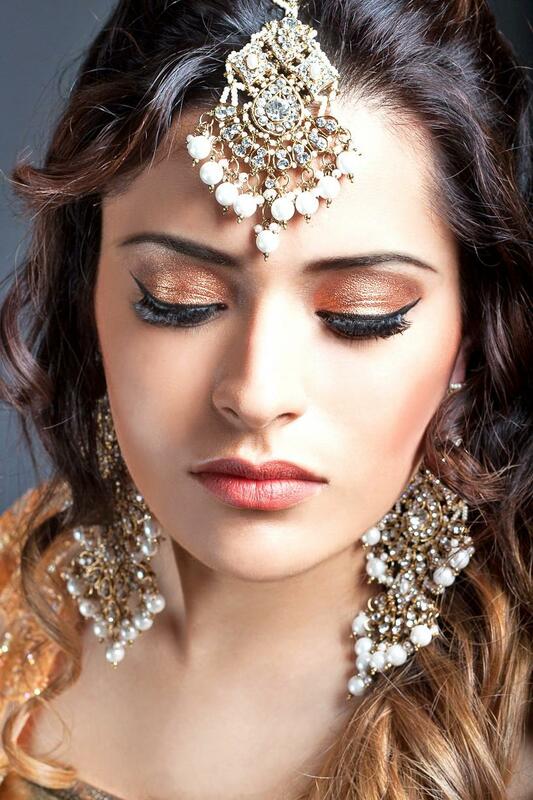 Preeti is a qualified training instructor offering Professional Makeup and Hairstyling Training Courses. 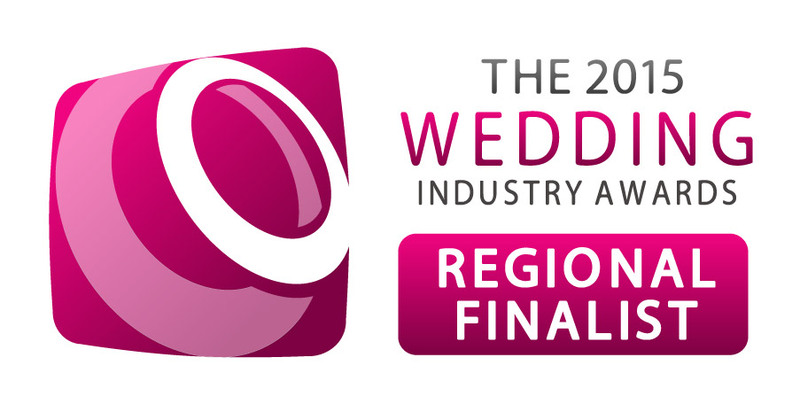 Midlands based covering all areas in and around West Midlands & East Midlands like Walsall, Wolverhampton, Coventry,Telford , Dudley, Warwick, Nottingham, West Bromwich, Lemington Spa, Nuneaton, Leicester ,Redditch and more. 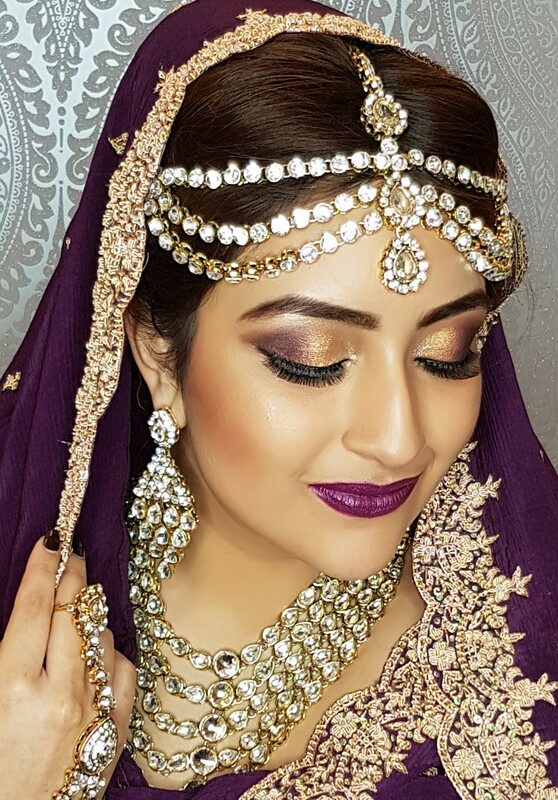 Having made a place for herself in the industry Preeti has worked with the best in the makeup and fashion industry, from training and working with Mac Artists to award winning International Designers and Photographers. 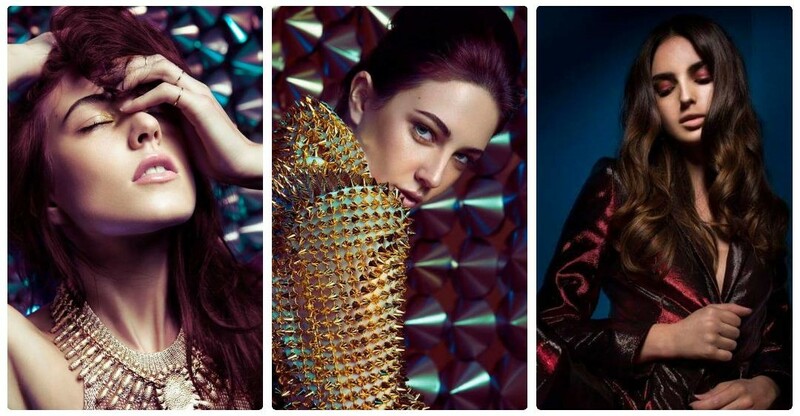 She has been part of the well known London Fashion Week 2012, amongst numerous other reputable Fashion Shows and Events. For her contributions to a Charity Fashion Show 'Keep Growing Walsall', she was awarded a medal by The Lord Mayor of Walsall. 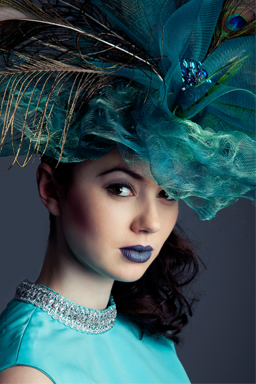 Preeti's distinct work has been published in Lifestyle magazines and local newspapers. Preeti was the makeup artist and hair stylist on the day of my wedding. 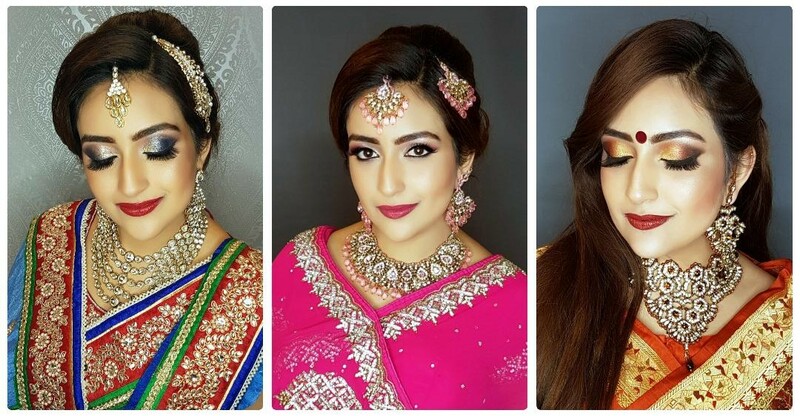 I was very impressed with the look that Preeti created for both me and my bridesmaids. 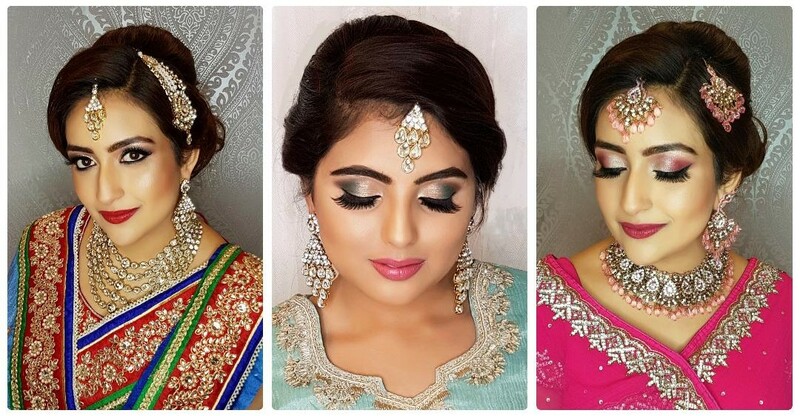 Preeti worked her magic and created individualised looks for all the bridesmaids which accentuated their natural beauty and complemented the outfits perfectly. 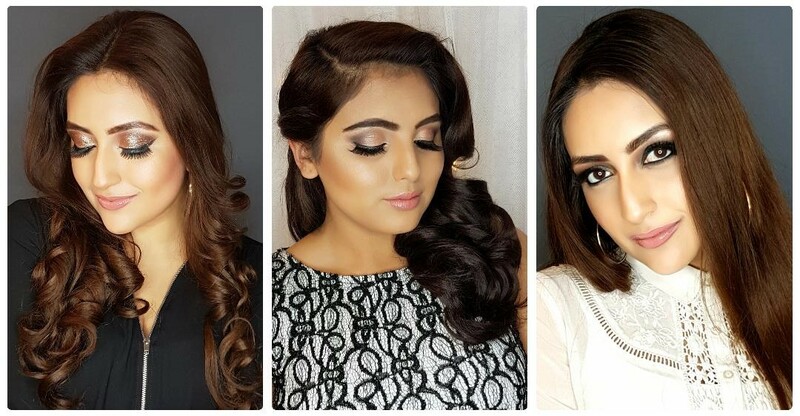 For Me Preeti was able to create a flawless finish with a natural ambience. 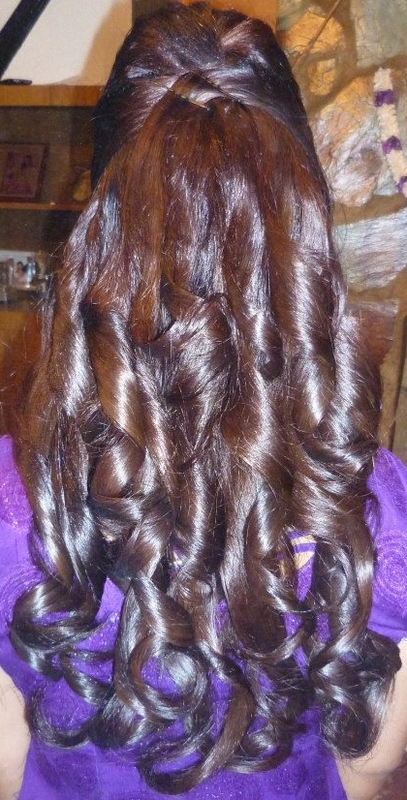 The hairstyle which Preeti created was stylish, modern and elegant. Preeti was professional and easy to get along with. I would definitely recommend the services of Preeti to all my friends and acquaintances and use her again in the future. 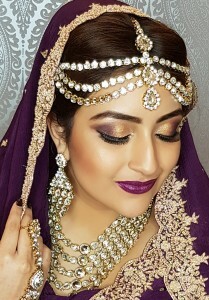 Preeti recently did my sisters bridal makeup, the results of which were stunning!! Her knowledge of makeup allowed a look that complemented my sister’s complexion and brought a touch of glamour to my sister’s special day. In addition to this, her banter helped wash away some of the nervous. Thank you Preeti . Preeti did my hair and makeup for my pre- and post-wedding functions as well as makeup for my mum/ aunties/cousins. I was very impressed. She created a different look for each event- contemporary for my registry, traditional, yet elegant for my other religious ceremonies.